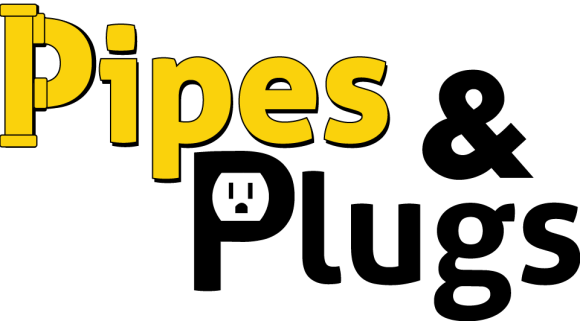 Pipes & Plugs’ Kaplan, LA plumbers and electricians provide everything from electrical panel upgrades and ceiling fan installation to drain cleaning and house repiping services. No matter what service you need for your Kaplan, LA, we put your safety and comfort first. Read our reviews below see what our other satisfied residential and commercial customers have to say. Customer in Kaplan had their sump pump go out on Christmas Eve. Came out and replaced the pump and now everything is flowing correctly!